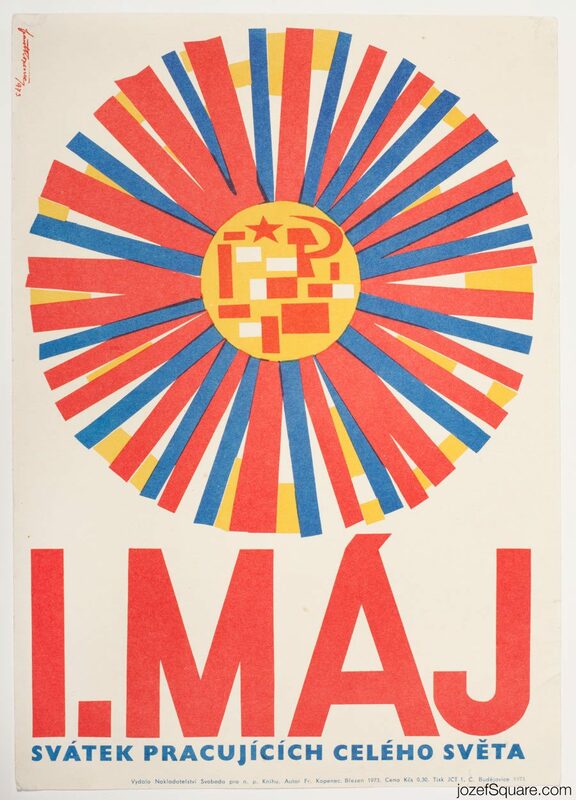 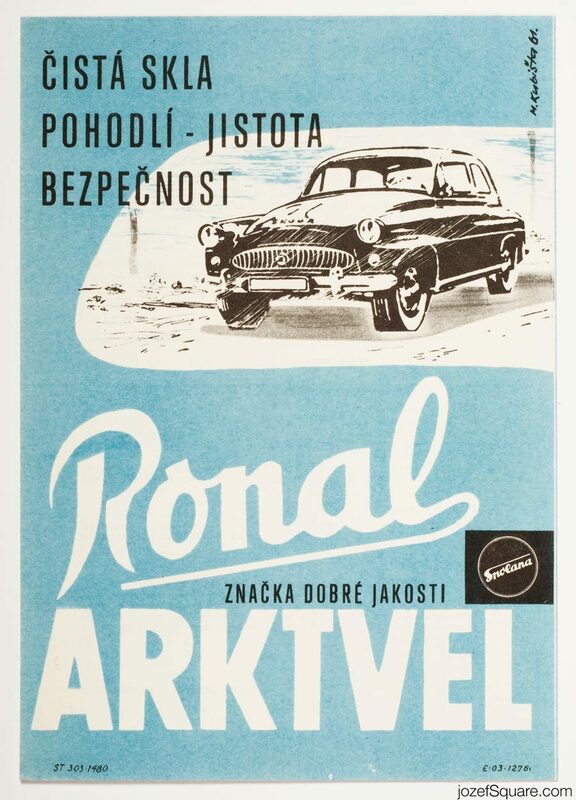 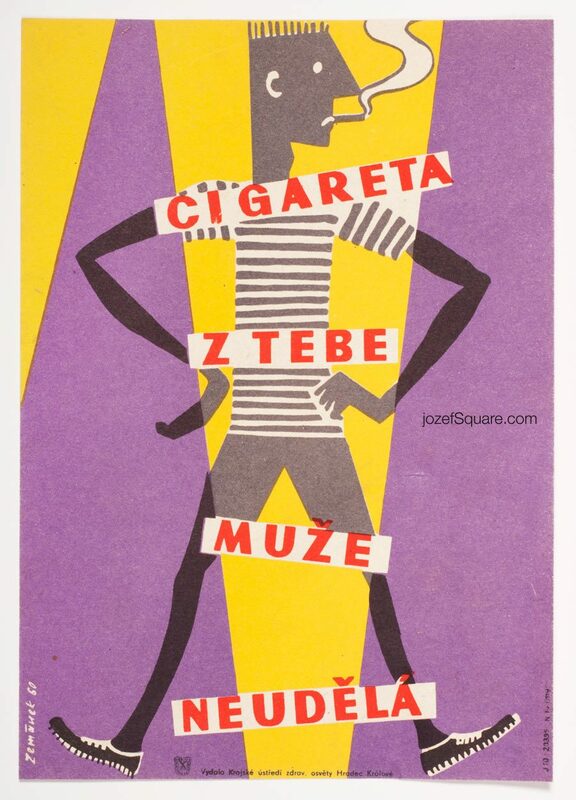 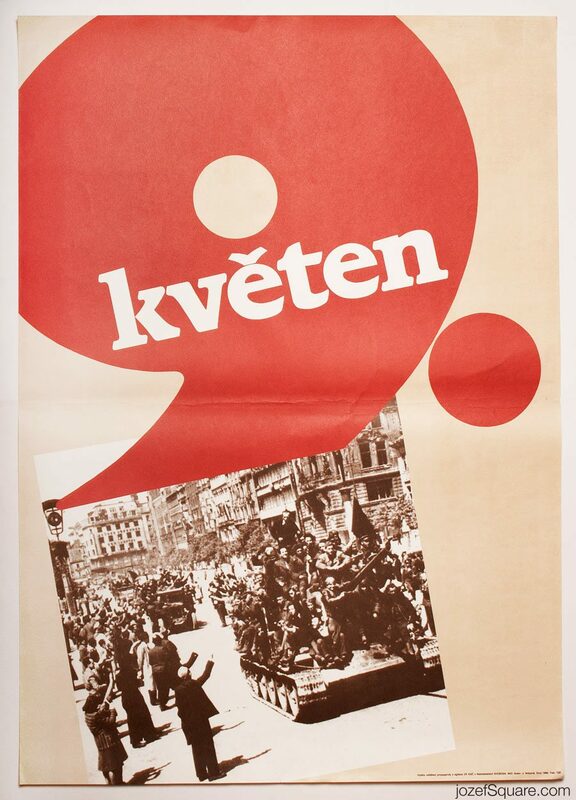 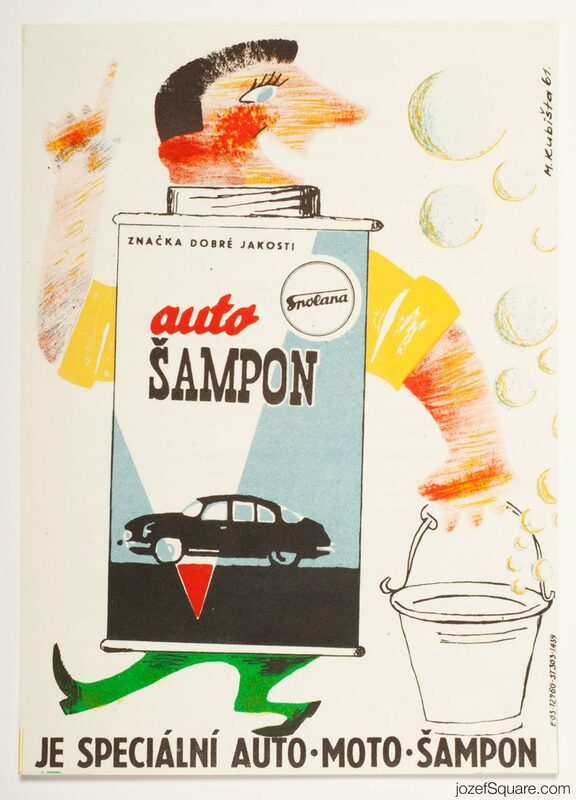 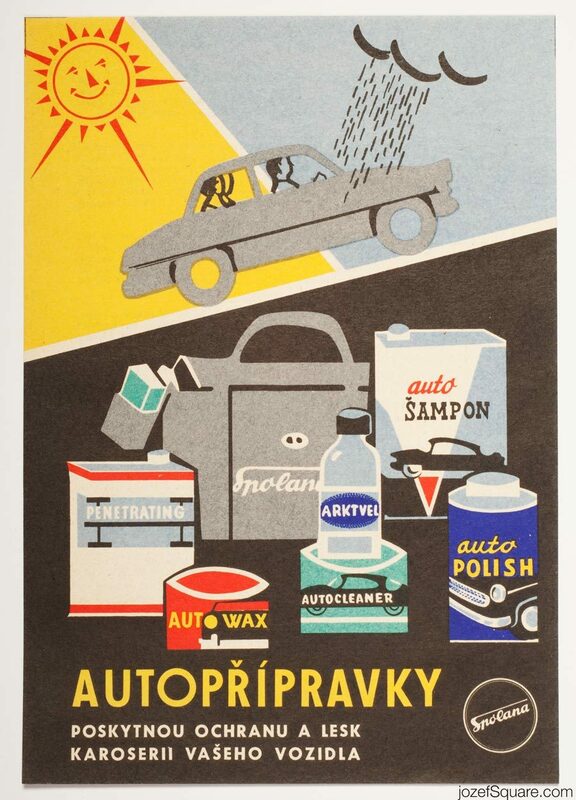 Welcome to our online poster shop / archive full of fascinating work by poster designers and artists from the country once called Czechoslovakia. 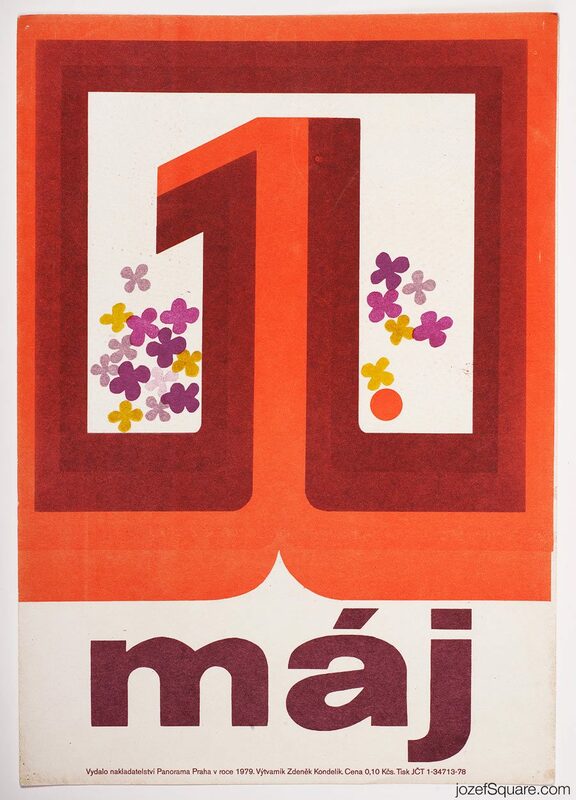 There is plenty to observe here, you can start by exploring the selection of 60s, 70s or 80s posters. 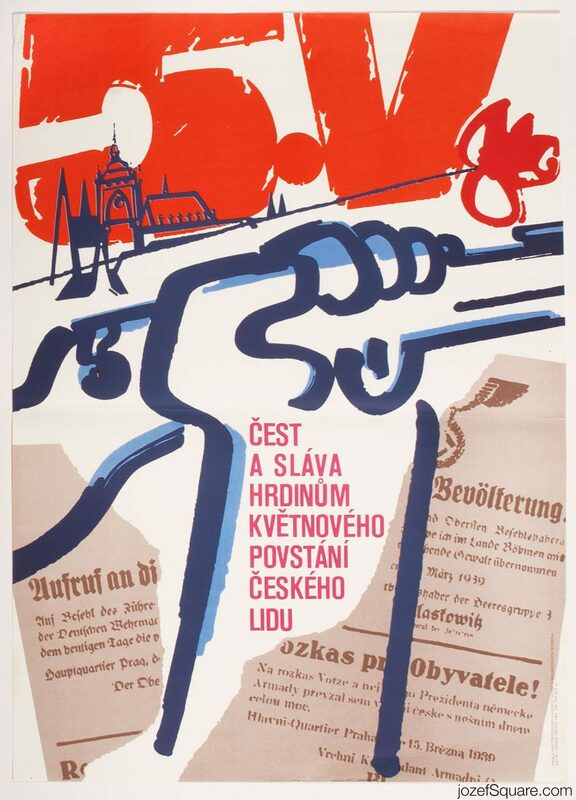 We also hold little collection of award winning posters and have movies from all over the world: American / British / French / Polish / Russian Cinema. 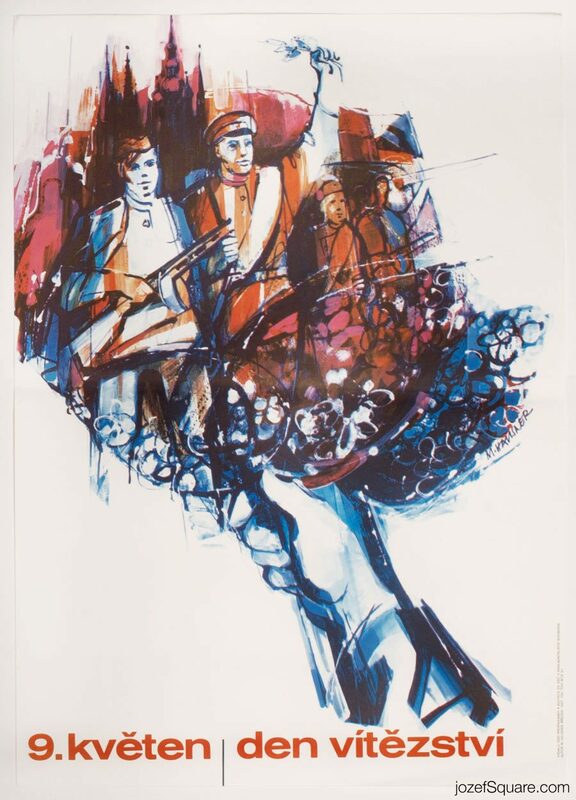 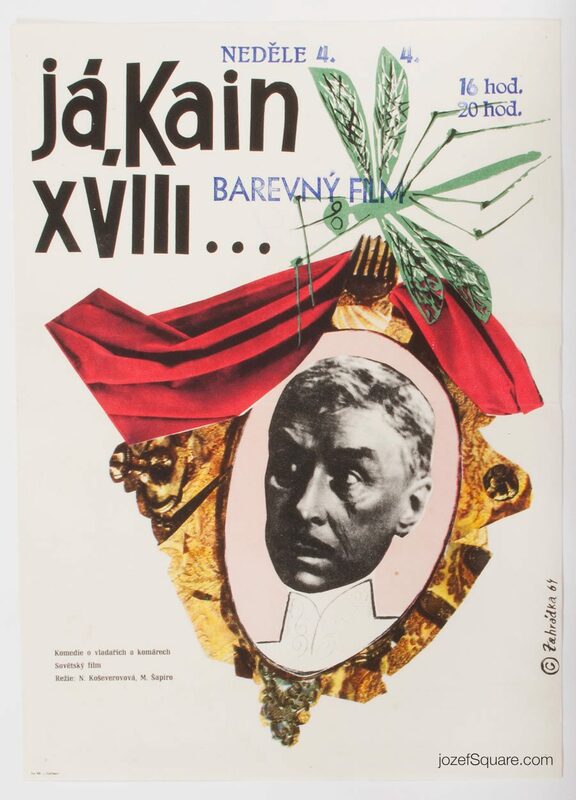 You can discover fabulous collection of movie posters designed for Czechoslovak New Wave Cinema or use our search. 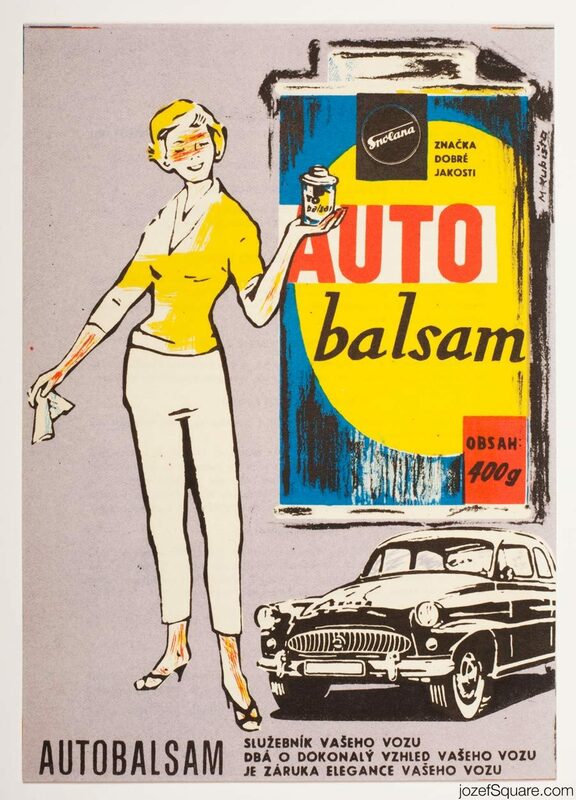 Reach artist’s portfolios via index page, if you wish to observe their posters in chronological order. 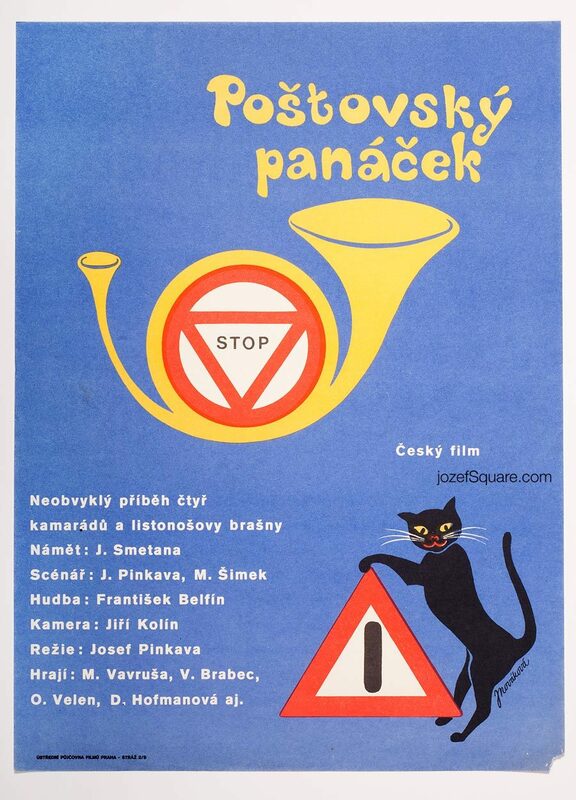 Or visit our poster blog for some reading.